As the largest annual training and simulation event draws closer, the Shephard team looks at what to expect from this year's I/ITSEC in Orlando, Florida. In advance of the Dubai Airshow, Shephard Media looks at several key helicopter procurements across the wider region. 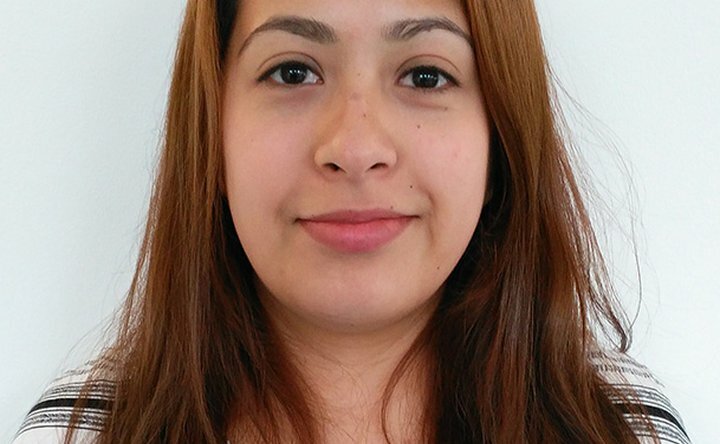 Gabriela Somarriba Rocha is a member of the video production crew at Shephard Media. She joined the company in June 2016.